< Prev Post Happy New Year! 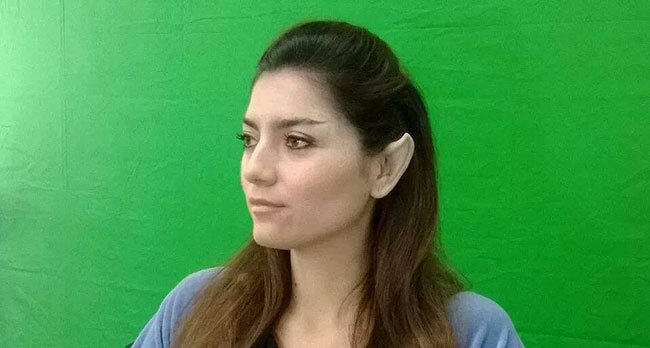 A new independent Star Trek film project is currently in production. 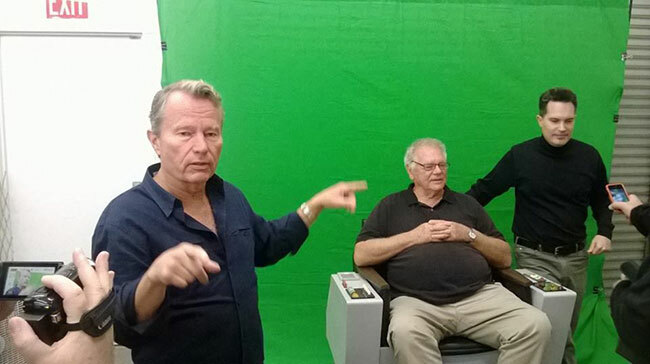 Starring Voyager‘s John Savage as Captain Rudy Ransom, Gary Lockwood reprising his TOS role as Gary Mitchell, and Blanca Blanco as Lt. Cmdr. T’Lexa, Star Trek Equinox: The Night of Time, is written by Camren T. Burton and John Savage. The filmmakers plan to present the film to CBS in the next year, as a pilot for a potential television series. Also attached to the project is veteran special effects makeup artist, film and model maker, VFX artist Steve Neill. Additionally, TMZ is reporting that former WWE wrestler and announcer Matt Striker has just signed on to play the part of a Rumulan Commander. More details and an insider look at the project below. Fifteen years after the destruction of the USS Equinox (approximate star date 2393) Captain Rudy Ransom, who was beamed from his doomed ship by the Krotownans, is held prisoner in the Delta quadrant for crimes against the race including trespassing in Krowtownan space and the deaths of Krowtown Crew members. Captain Ransom has very few choices but one chance to return to the Alpha Quadrant some 30.000 light years away. Steve Neill recently posted the following behind-the-scenes looks at the production on Youtube. 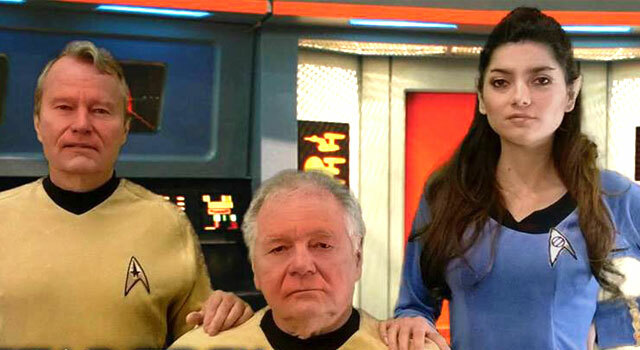 Stay tuned to TrekNews.net for more news and further details on Star Trek Equinox: The Night of Time. 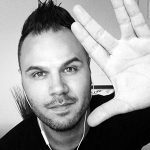 Brian is a Boston-based UX/Visual designer, photographer, Apple enthusiast, sci-fi, 80s action and horror movie fan and of course, a lover of all things Star Trek. You can follow Brian on Twitter @brianwilkins.